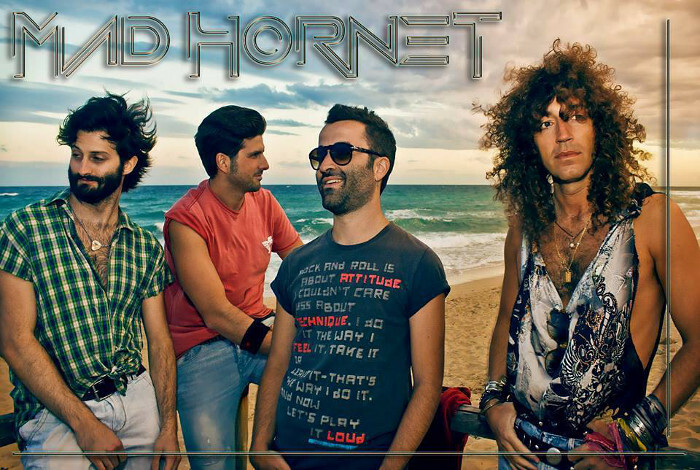 MAD HORNET is a five piece Melodic Hard Rock band, born in 2006 in Maruggio, a small town near Taranto, in Italy. Shortly after the band founding, they recorded their self-produced demo titled “Shout From The South" and on the following year 2007 they released their debut album "Hot Tarots", moving to a more hair metal-oriented sound. 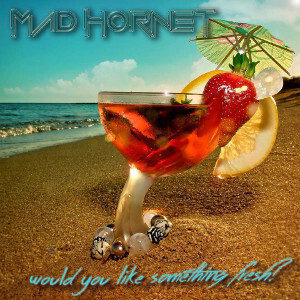 There is a song titled “Tokyo” and the album got the excellent feedback and was supported by several concerts with a highly positive response, however, MAD HORNET has disbanded in early 2009 because of the logistical issues and other problems. In 2013 the band reunited with new line-up, and after several gigs and the composition of new material, the band released the self-produced album "Would You Like Something Fresh?" through Atomic Stuff Promotion on October 6th 2015. New album shows a growing maturity with the colorful approach caused by the different musical backgrounds of each member, and features powerful rock songs, moving melodies and melancholic atmospheres, performing with chemistry and passion. 01. Would You Like Something Fresh?